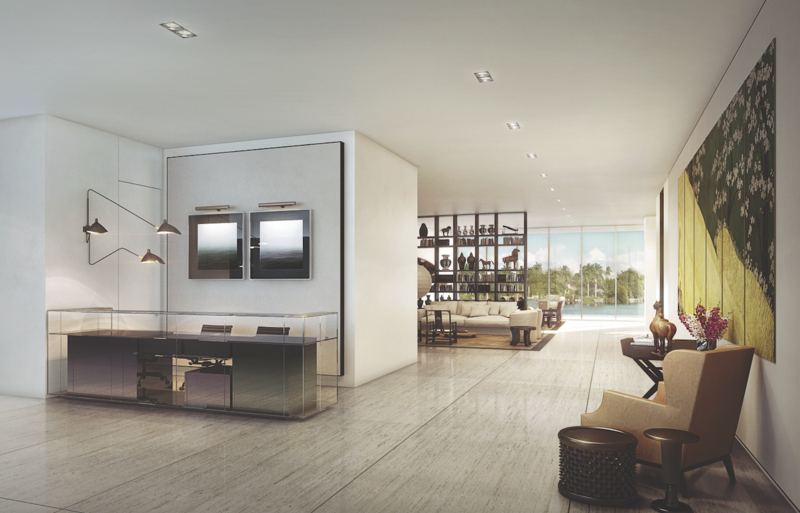 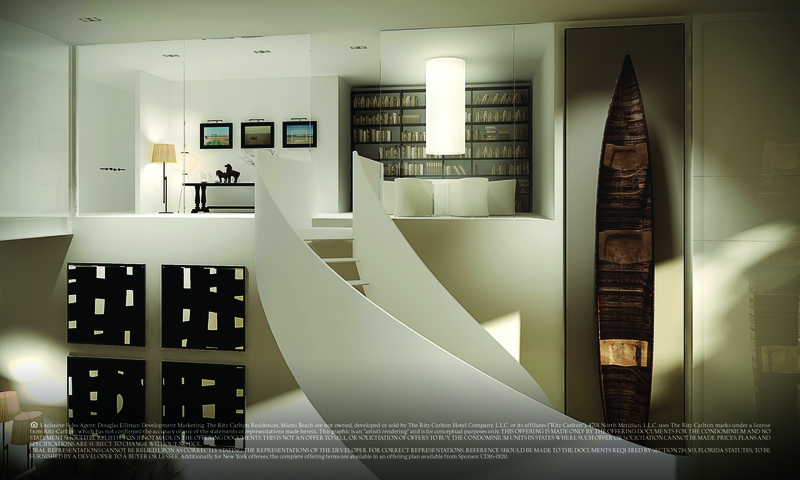 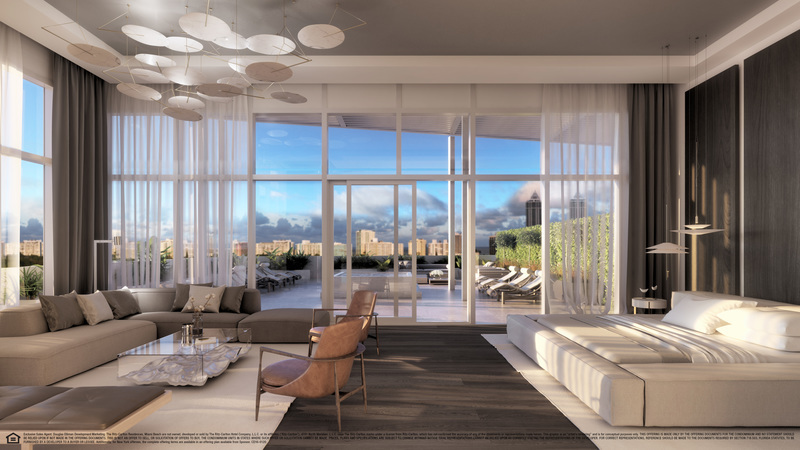 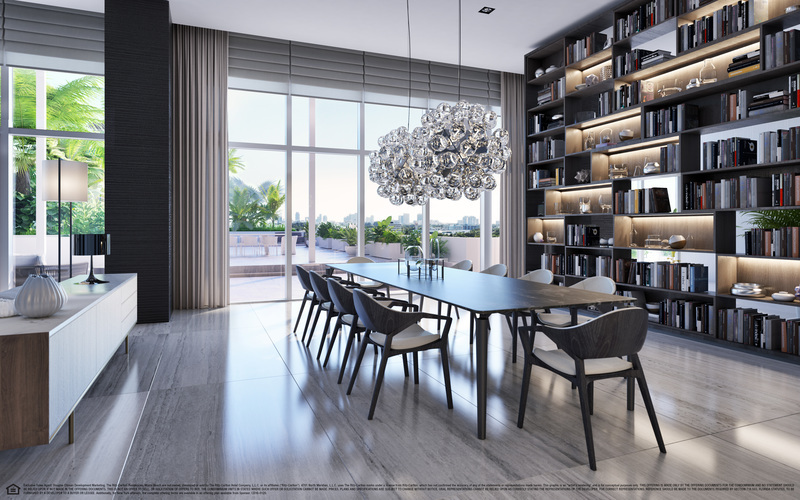 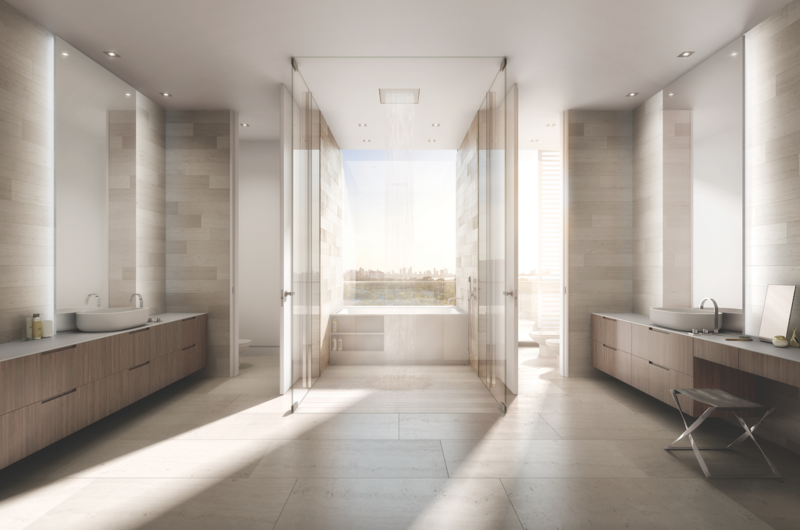 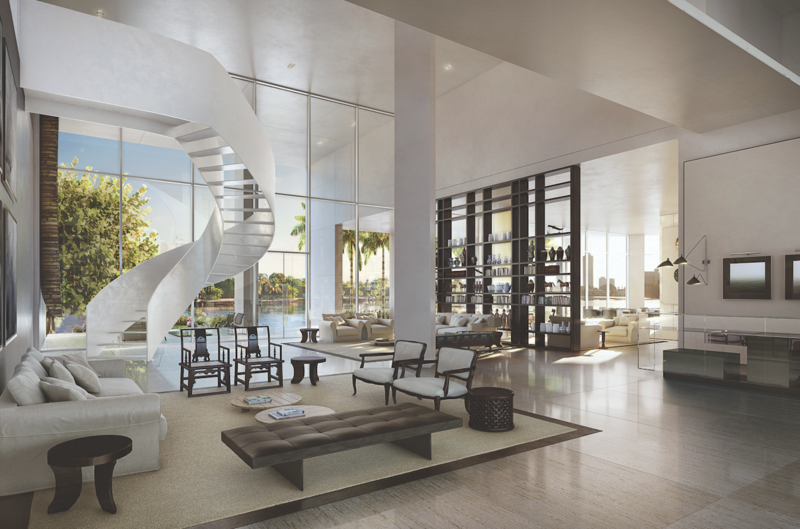 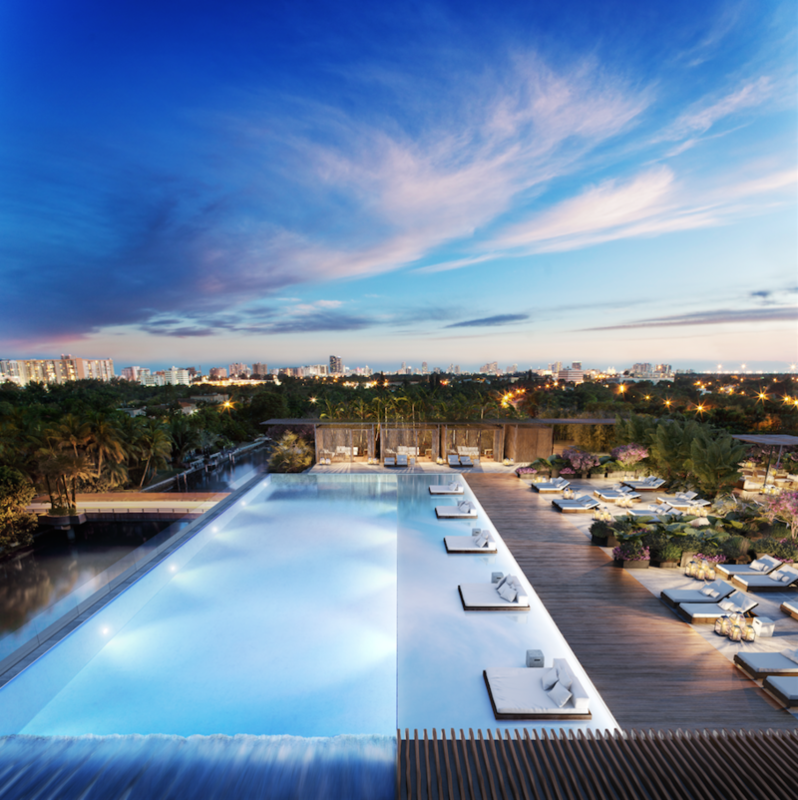 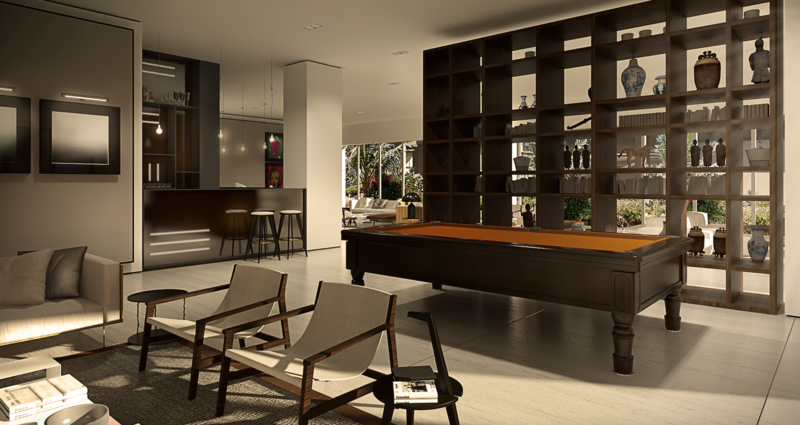 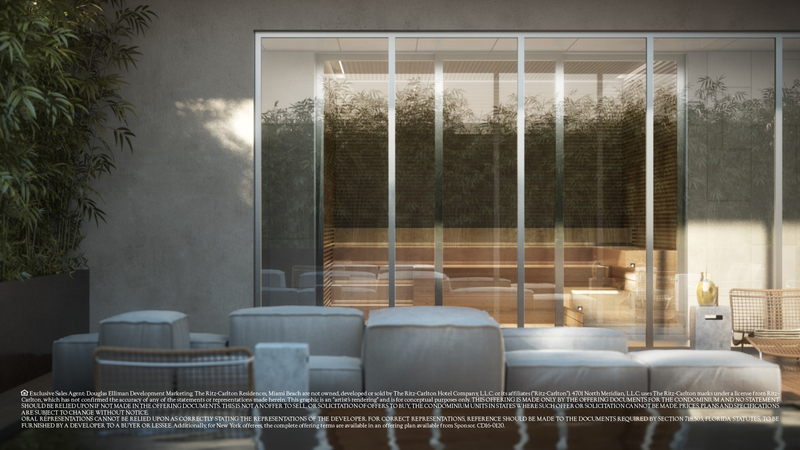 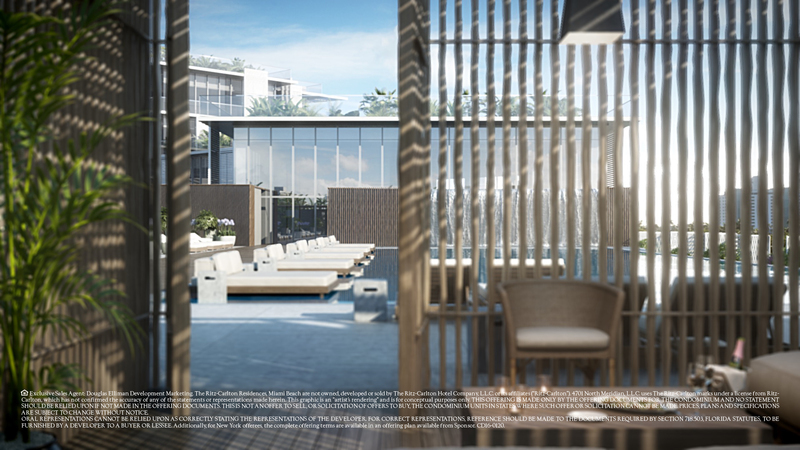 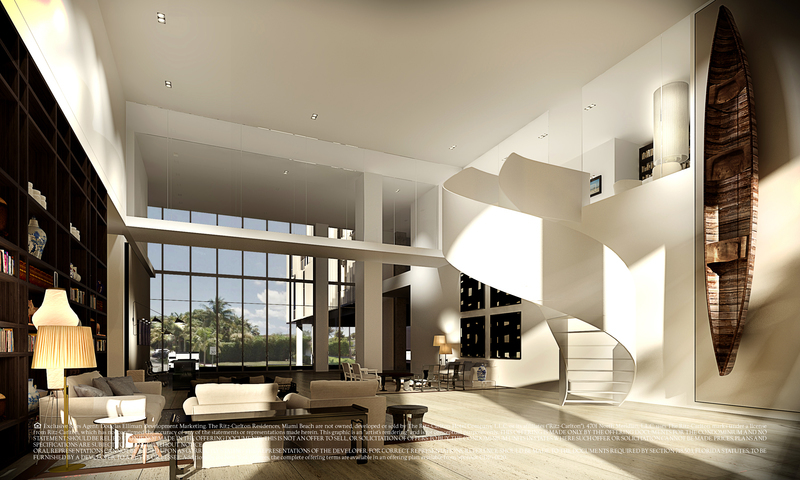 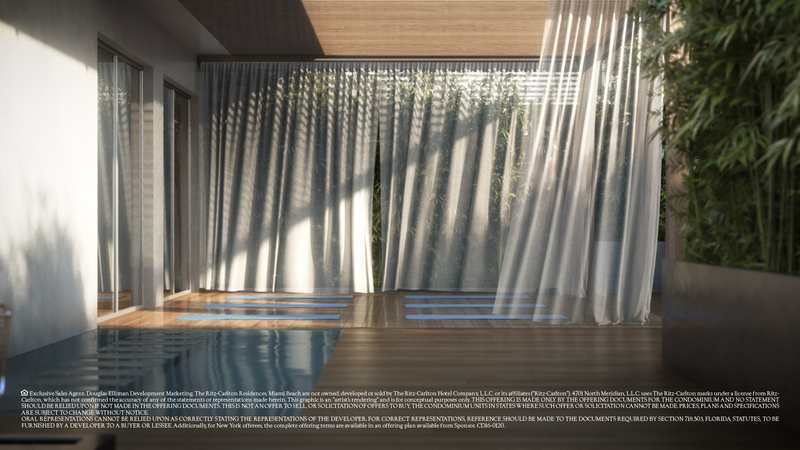 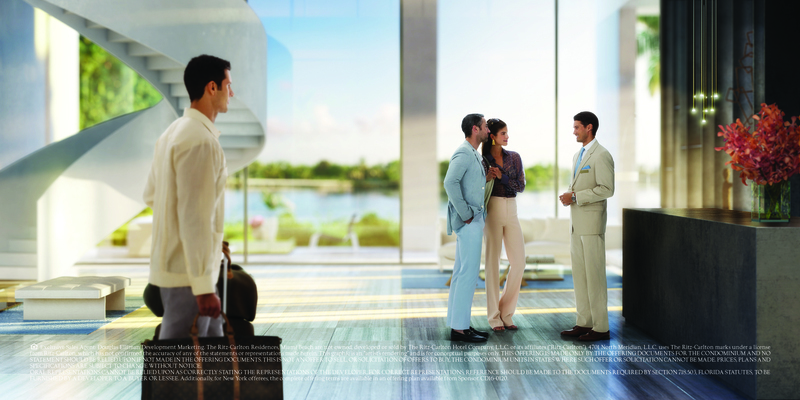 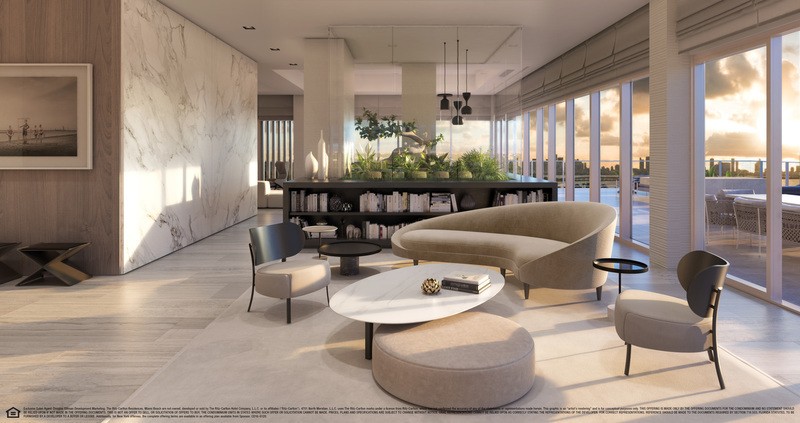 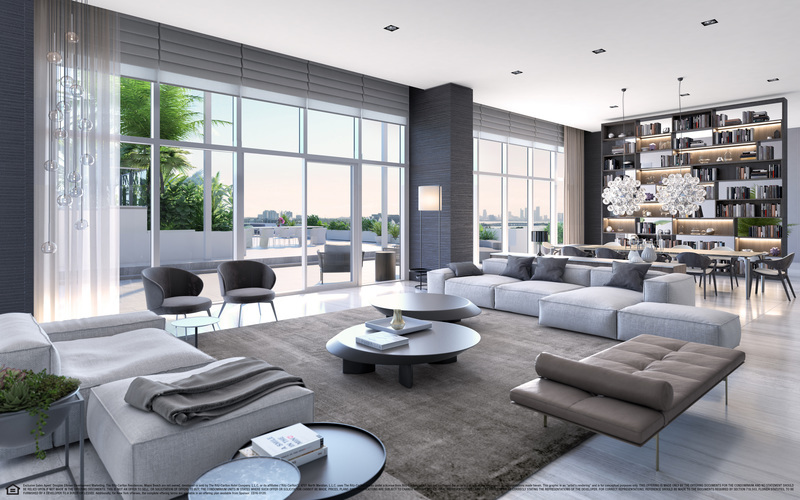 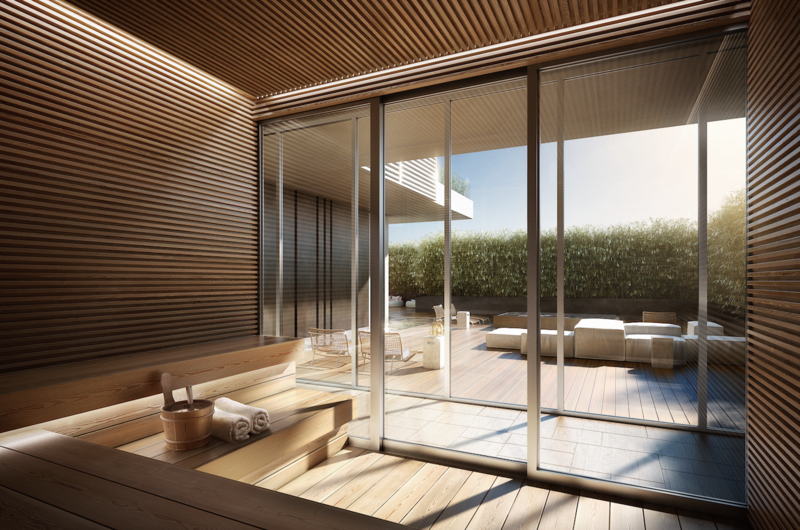 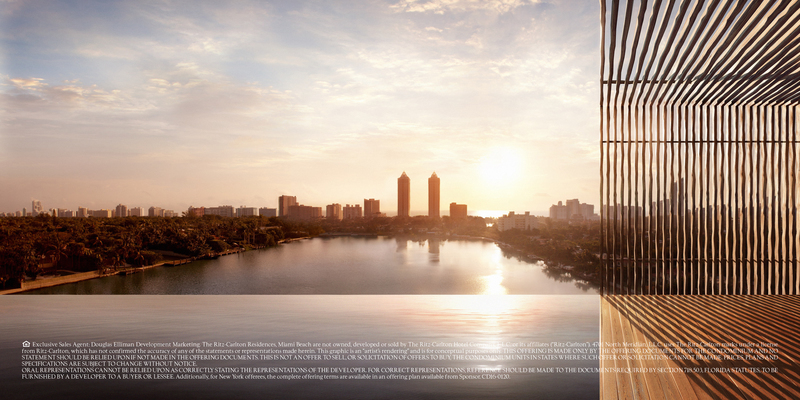 The Ritz Carlton in Miami Beach is 111 Ultra-Luxurious Condominium Residences, designed By Piero Lissoni. 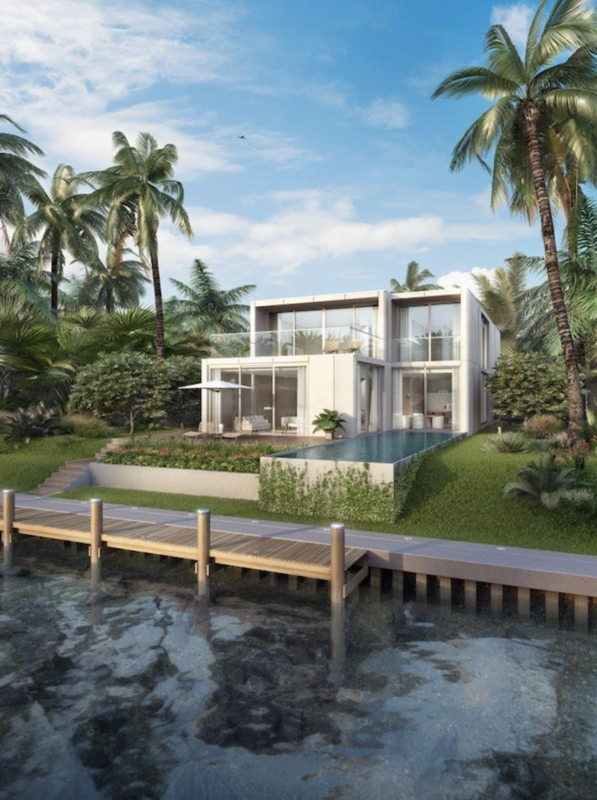 Luxury waterfront living amid seven acres of gardens, pools, entertainment spaces and private marina. 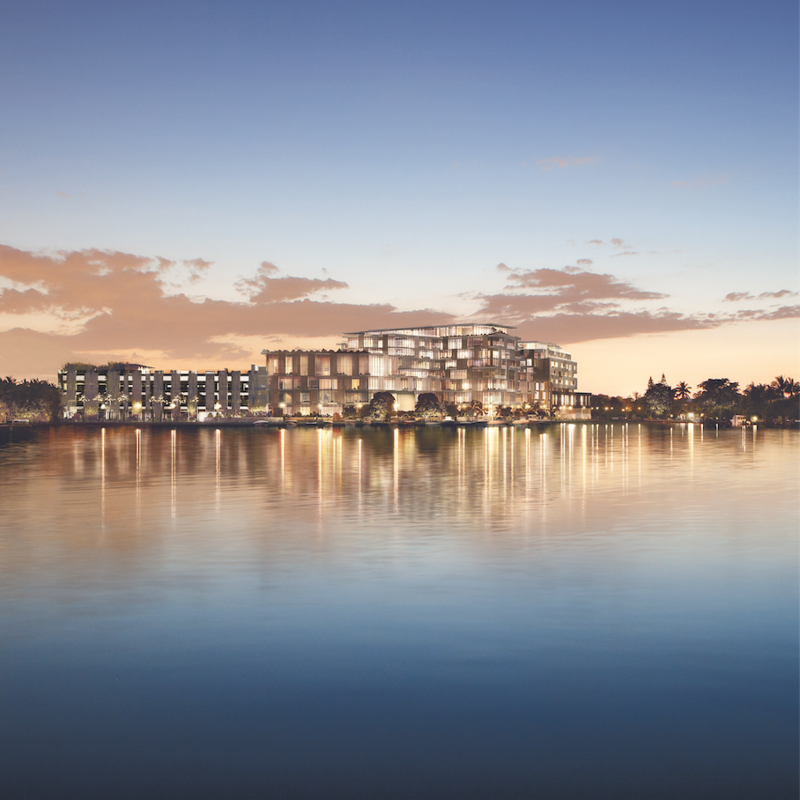 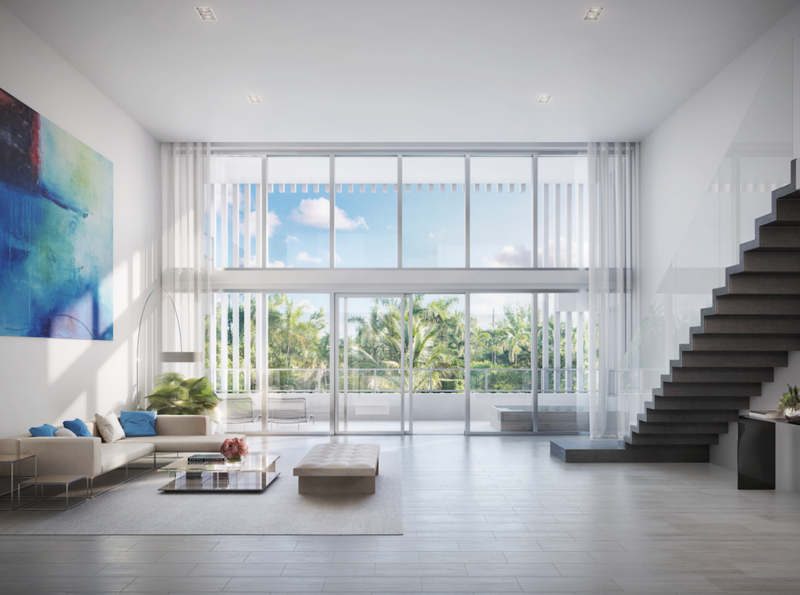 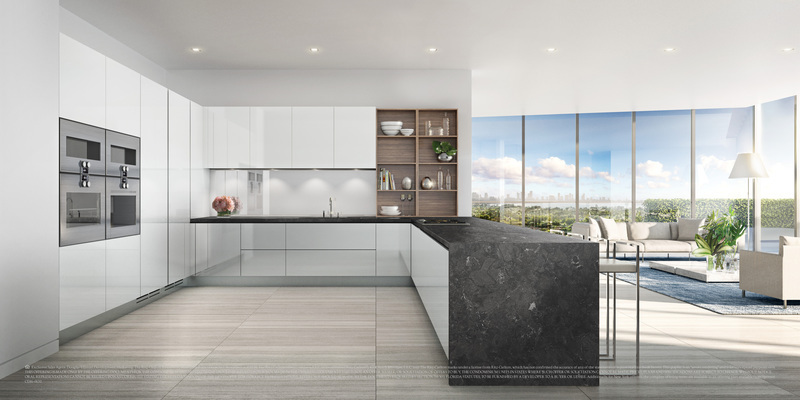 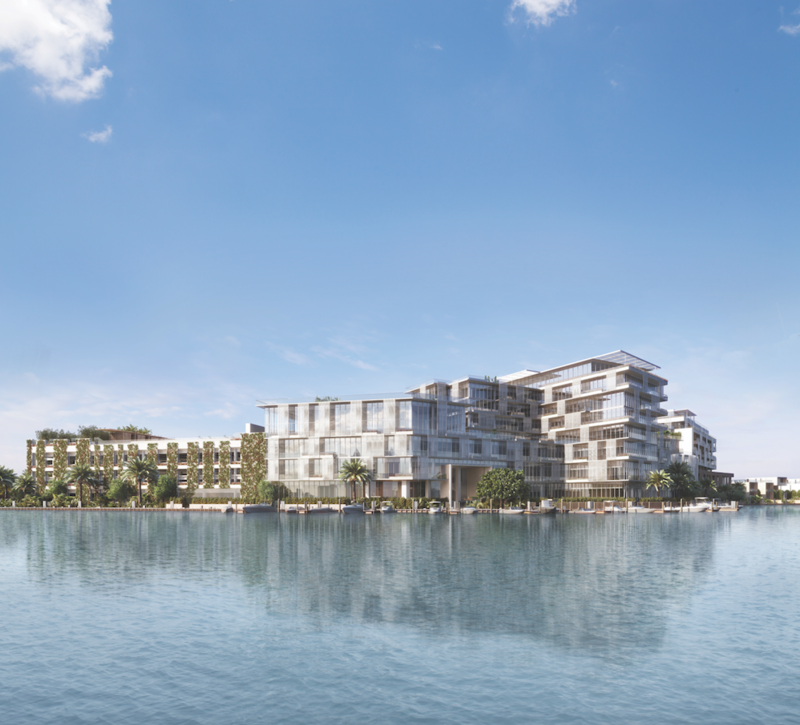 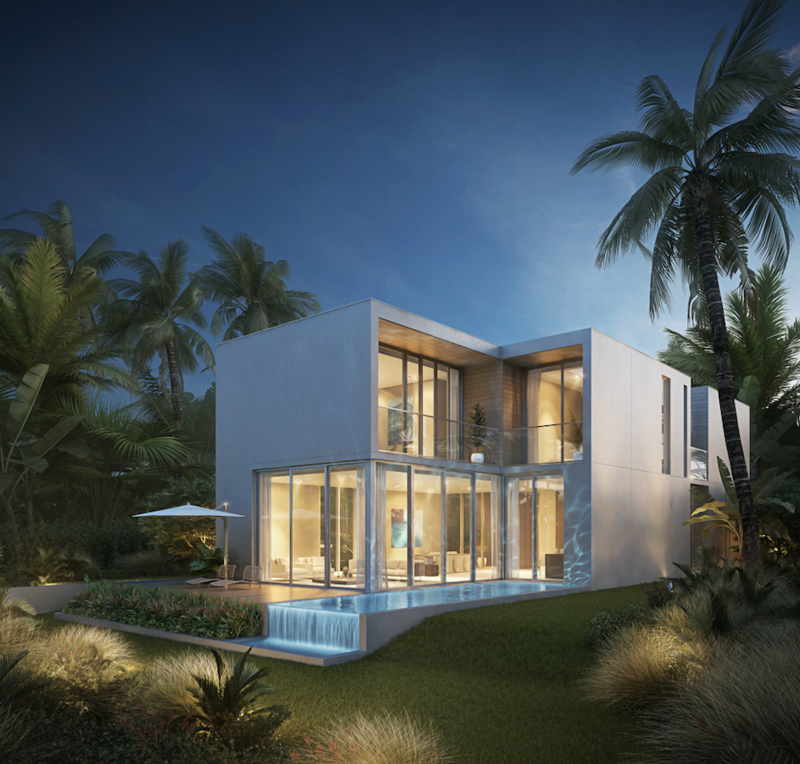 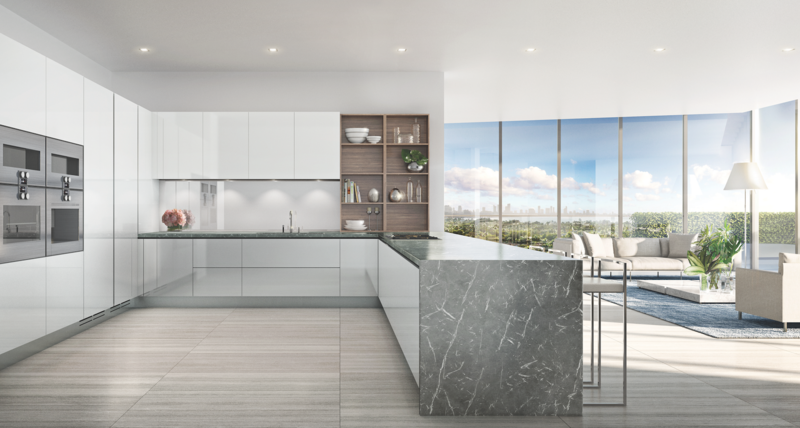 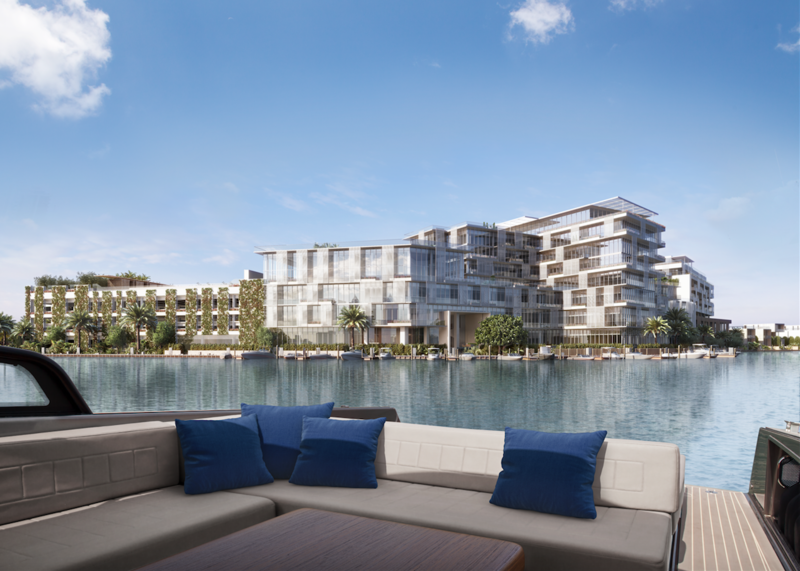 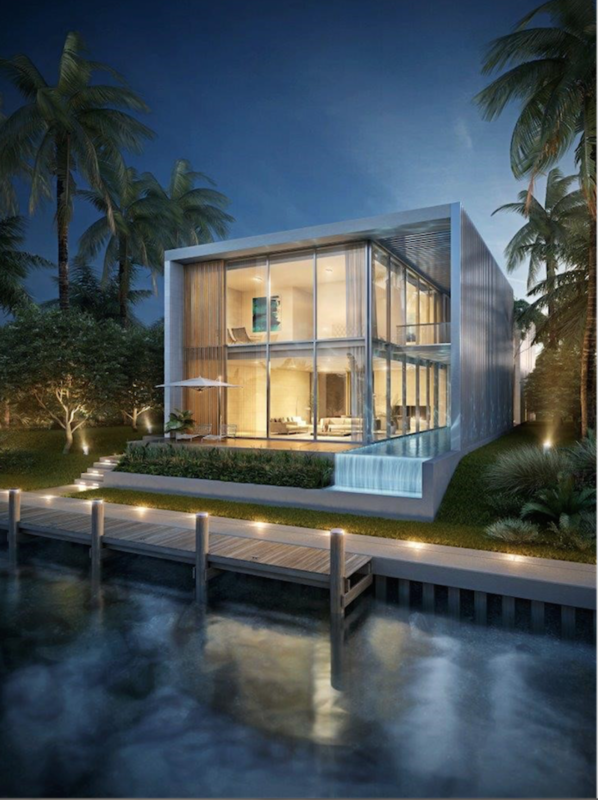 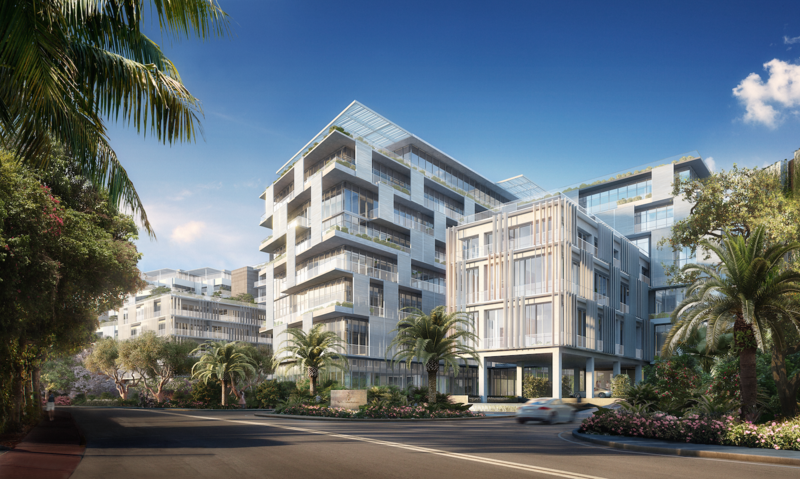 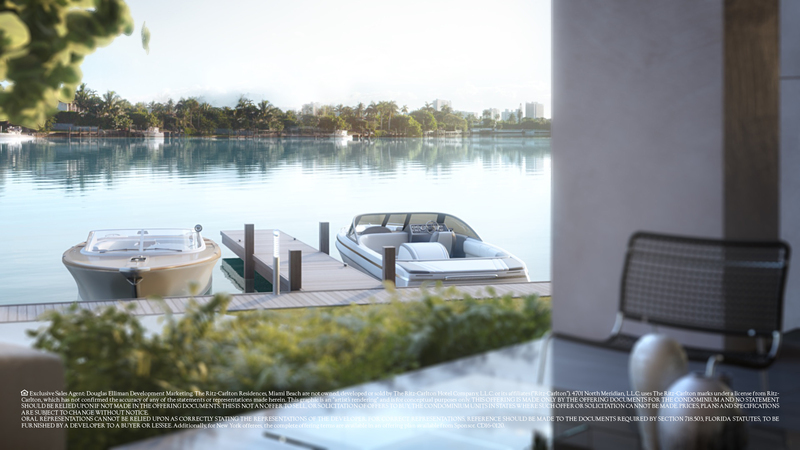 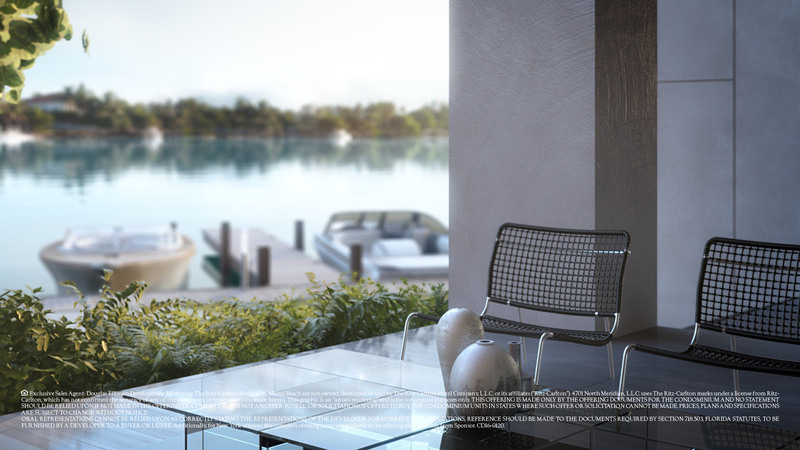 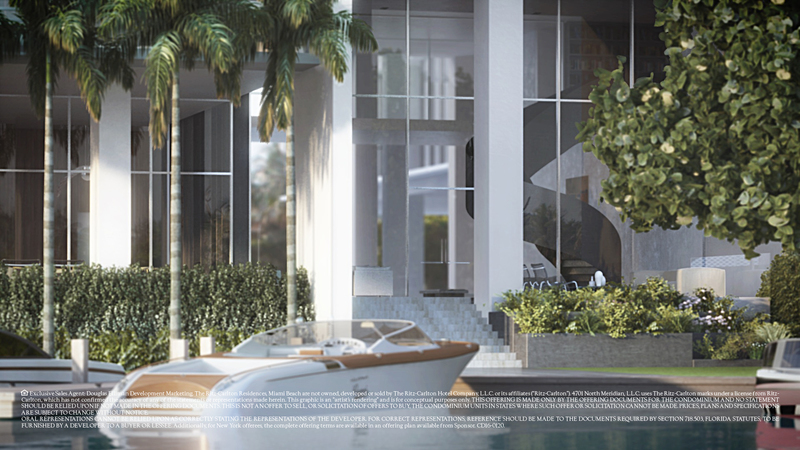 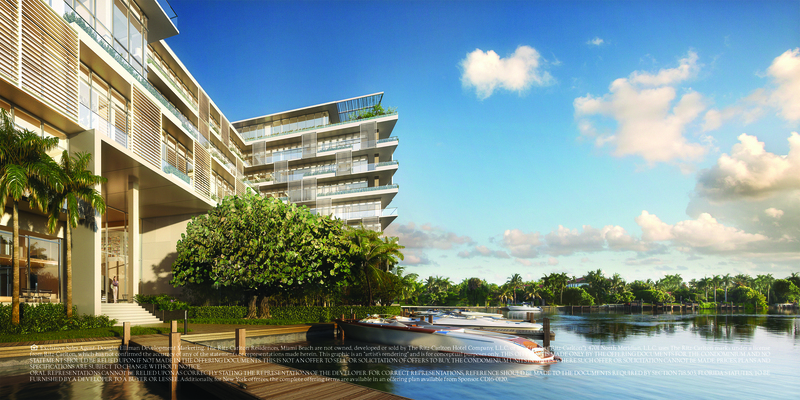 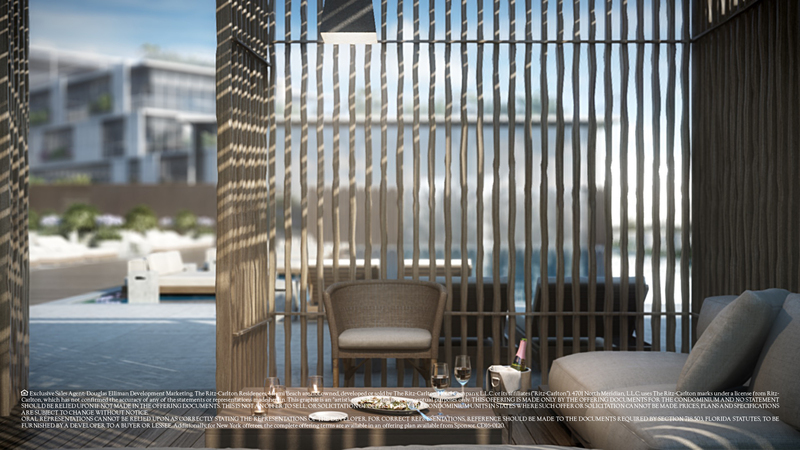 Miami Beach, uniquely positioned to be the only waterfront condominium property of its kind available in an exclusively affluent, single-family residential community. 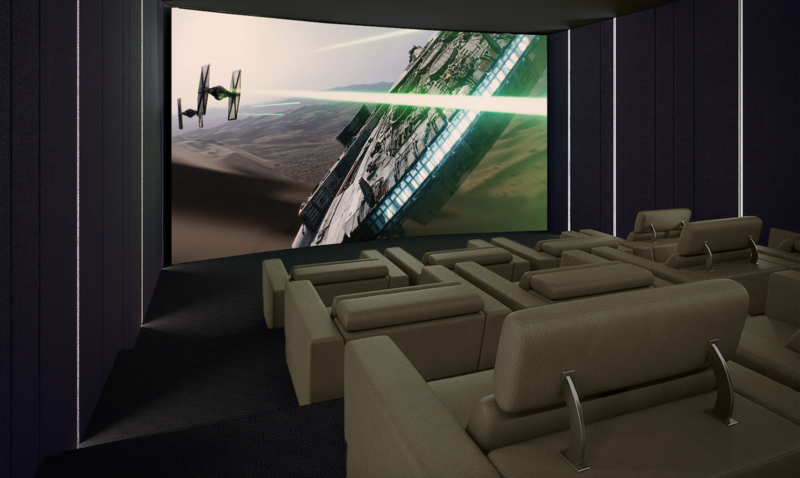 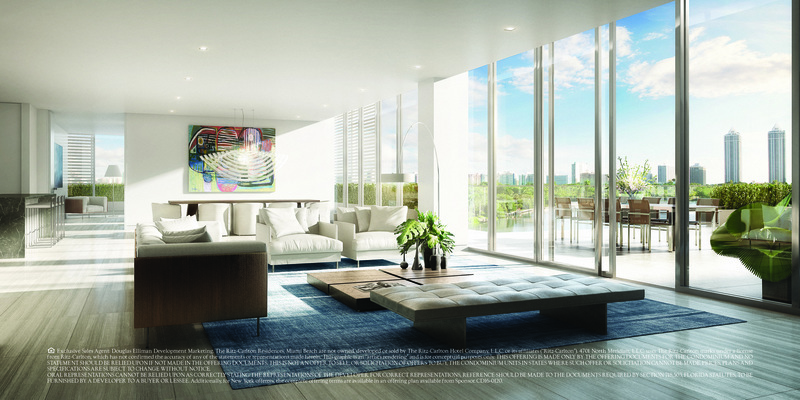 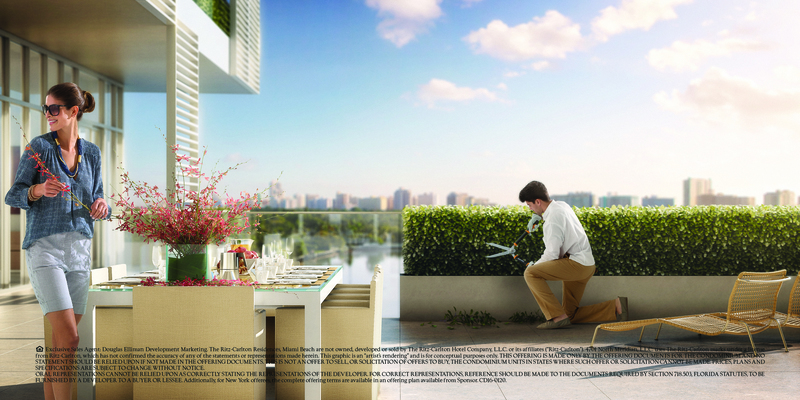 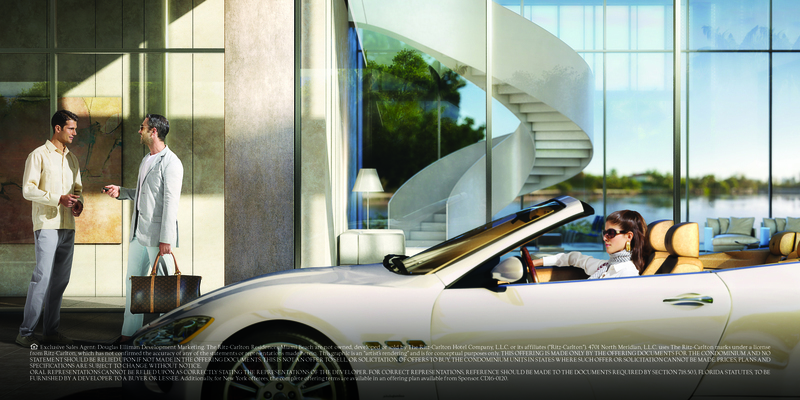 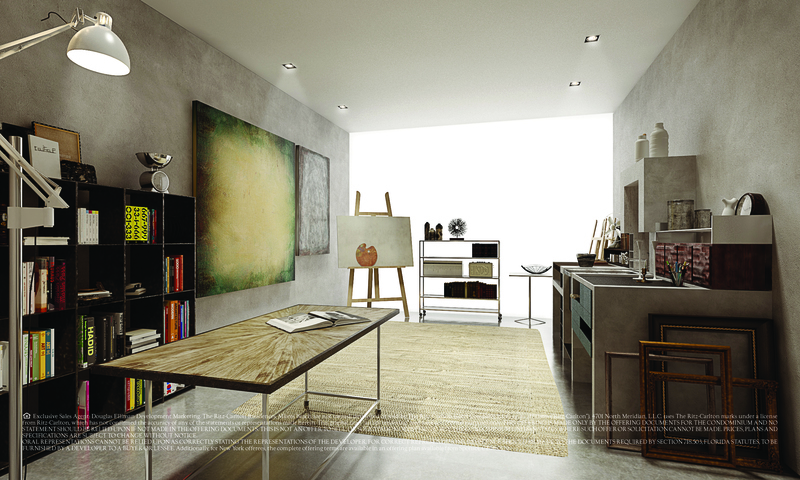 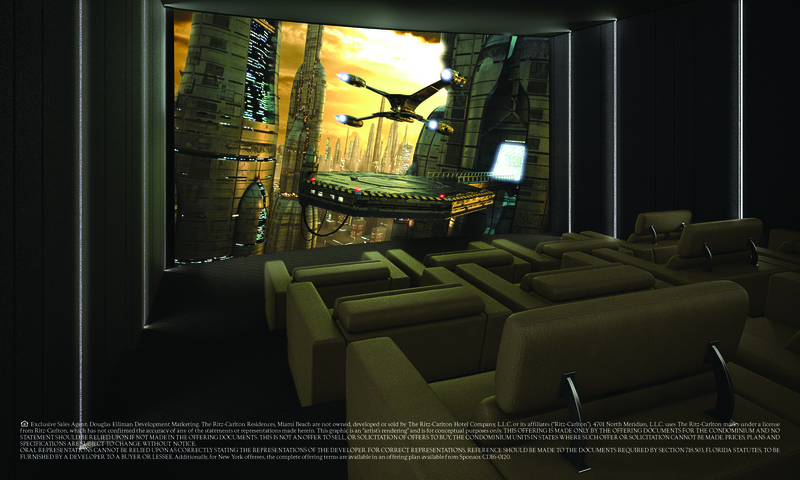 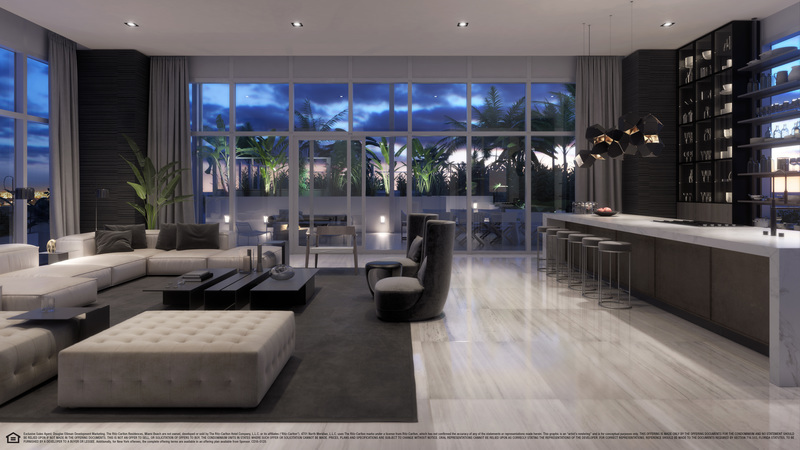 More than 60 expansive unique floor plans, which makes each residence truly unique. 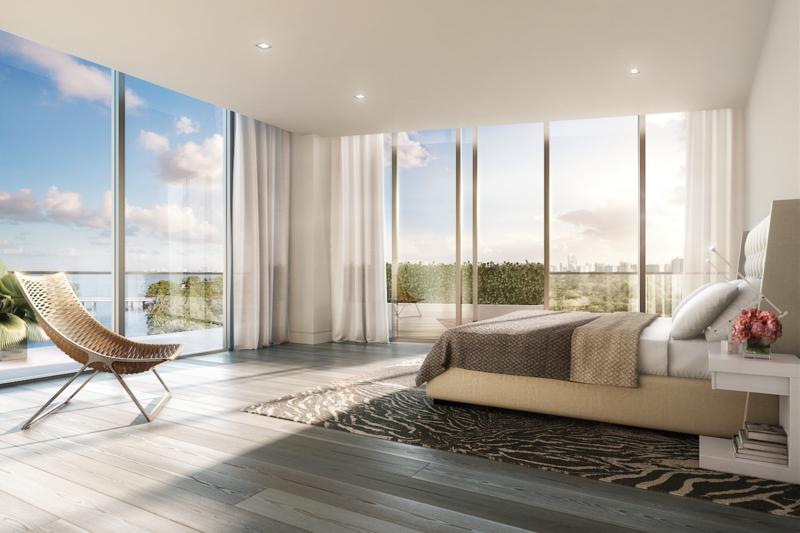 1, 2, 3, 4 and 5 Bedroom Layouts, ranging from 1,700 sq ft to more than 10,000 sq ft Ceiling heights range between 8ft and 16ft. 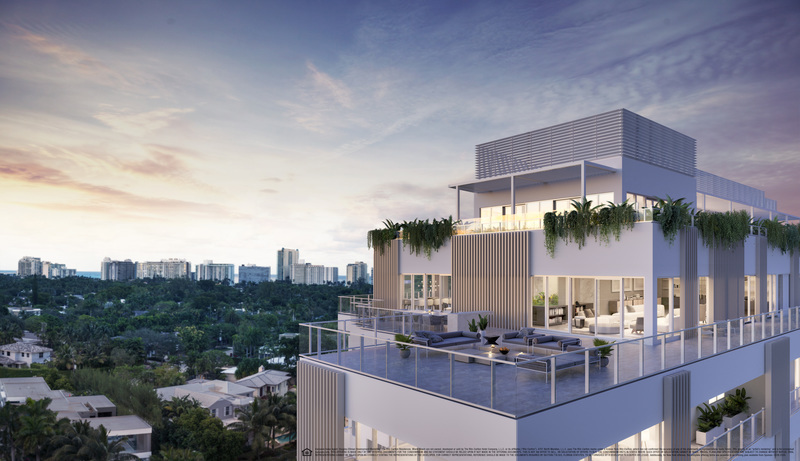 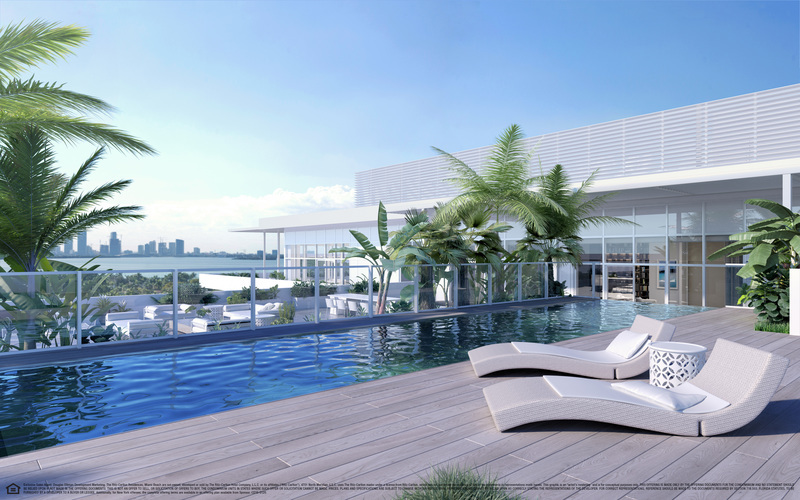 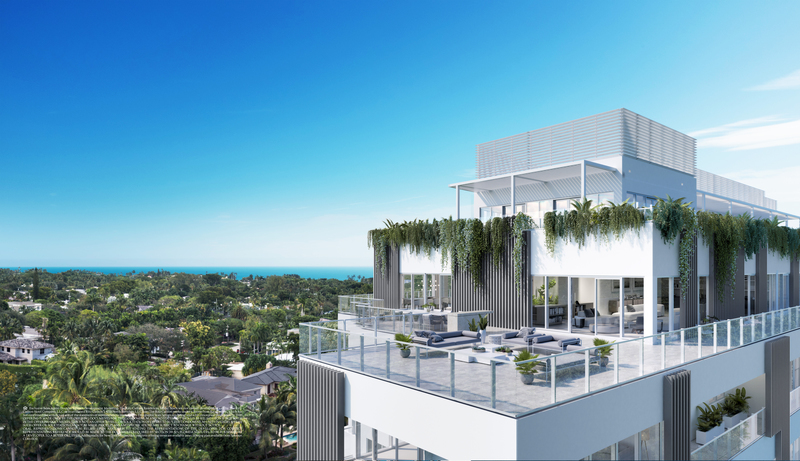 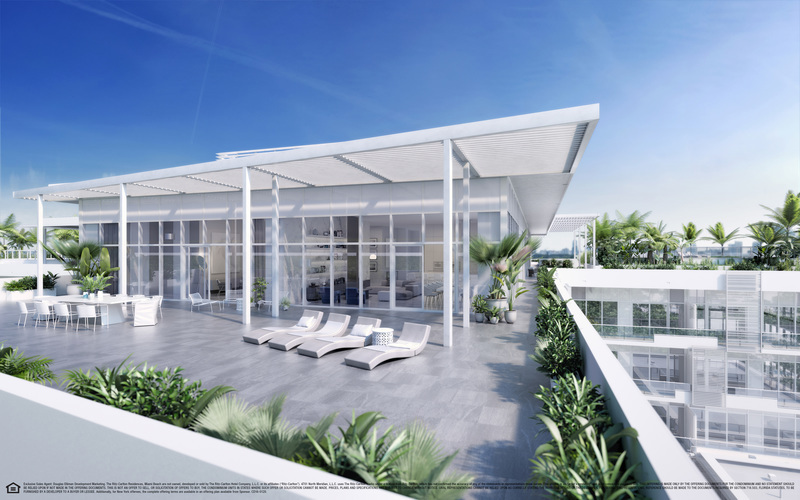 Tropically landscaped half-acre rooftop pool deck, stunning views of Miami Beach, waterways, Downtown and Biscayne Bay.